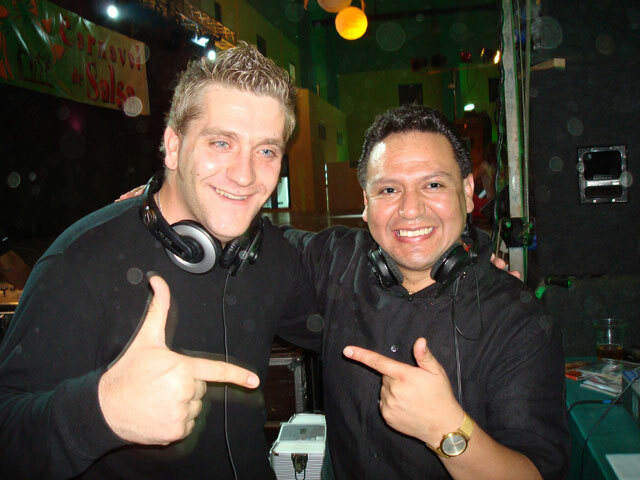 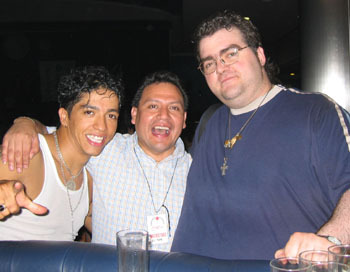 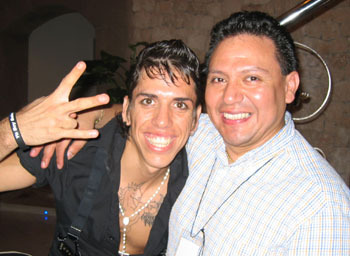 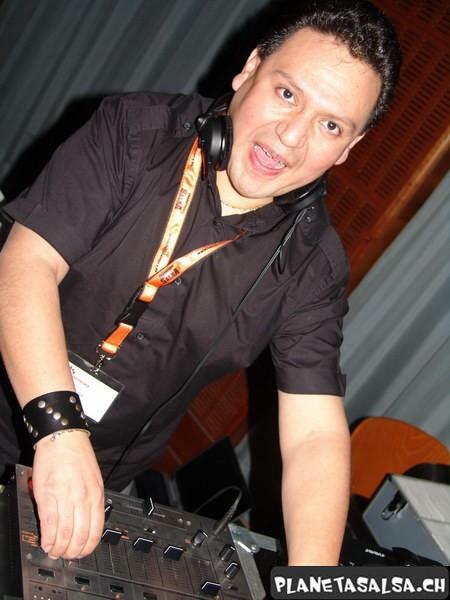 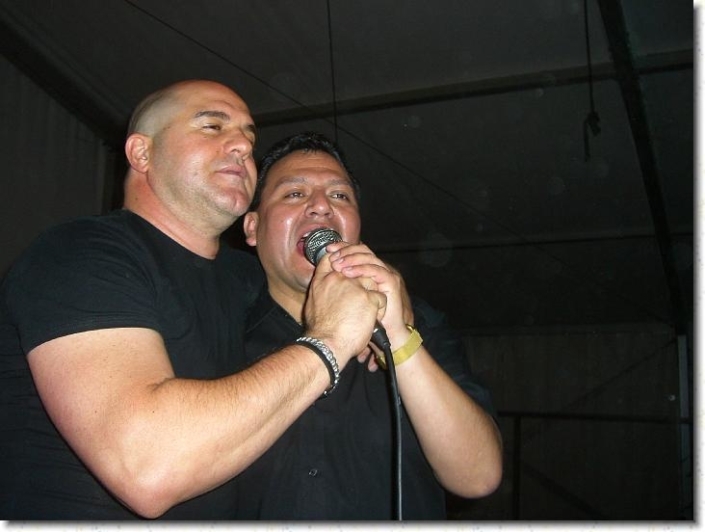 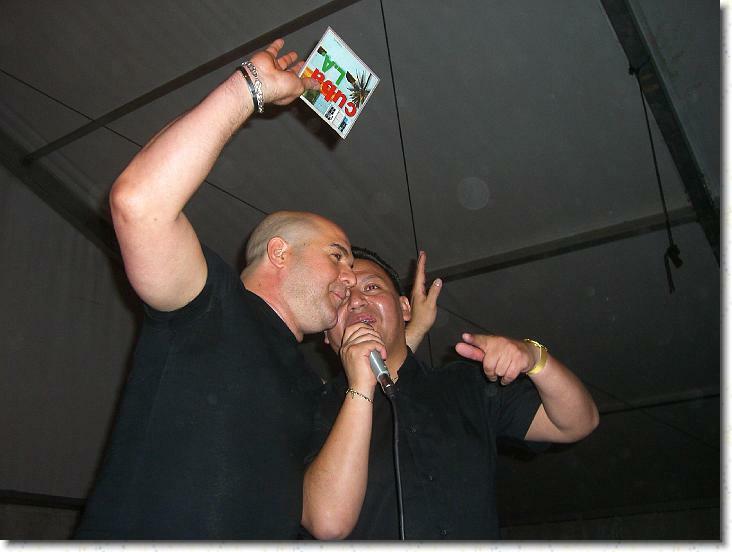 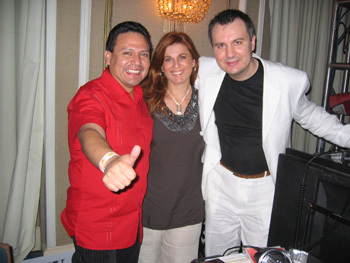 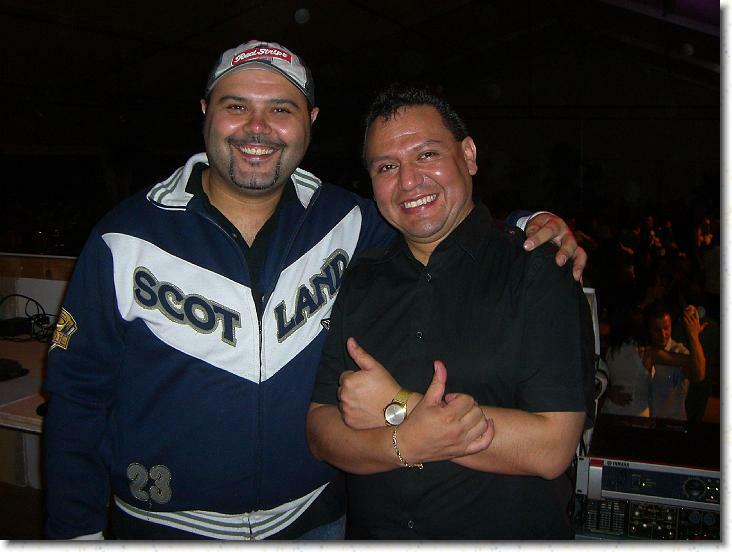 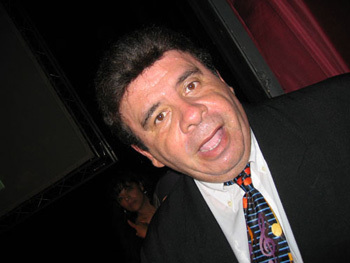 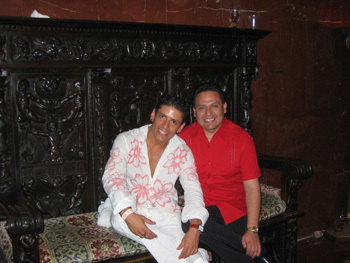 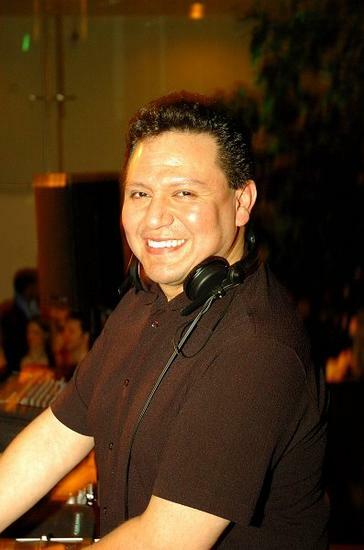 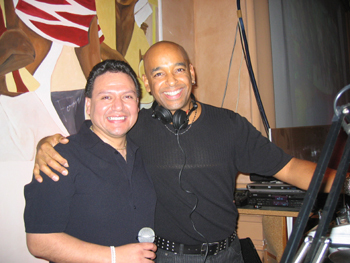 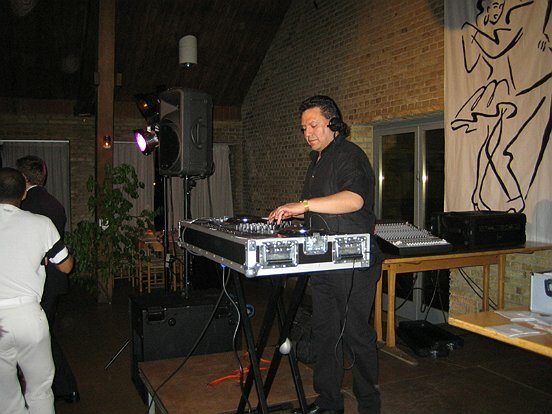 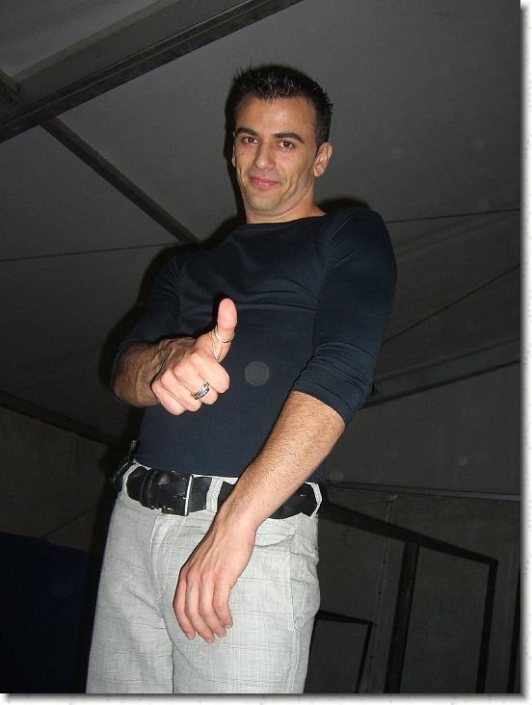 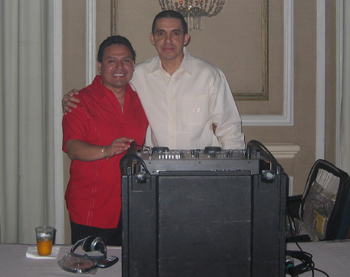 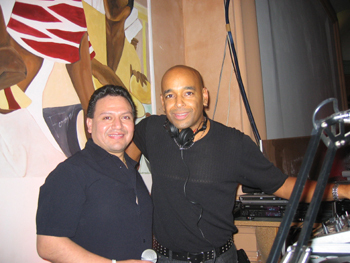 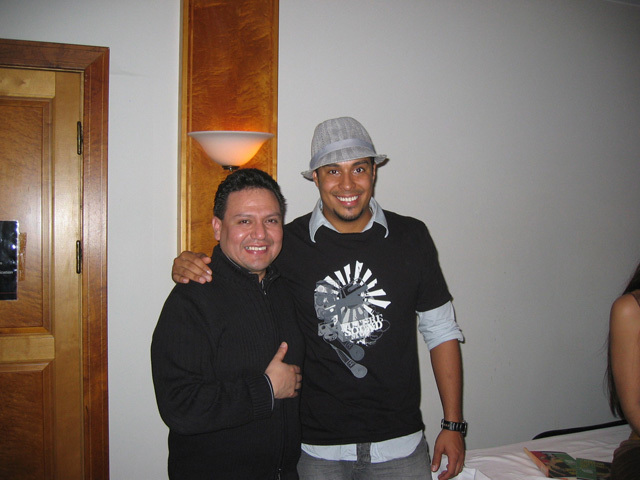 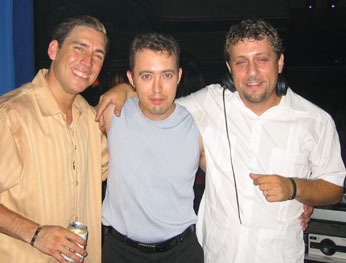 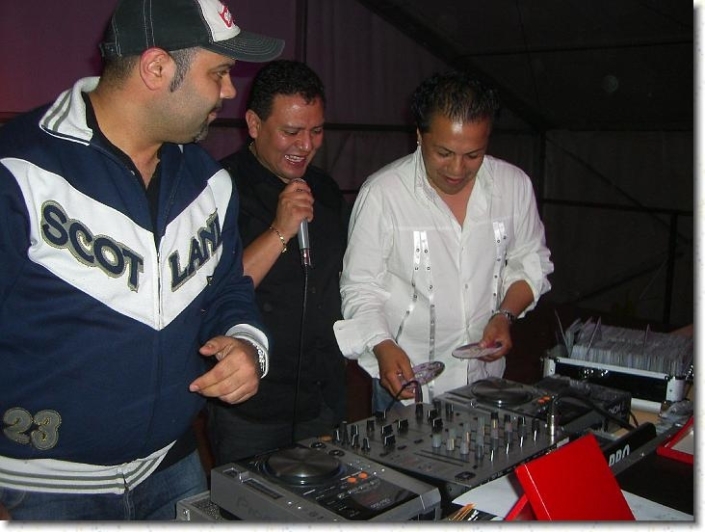 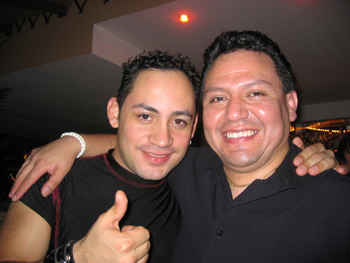 José Luis Cuentas Selaya, also known as DJ Pepe, is an “apasionado” – as a musician, singer and DJ. 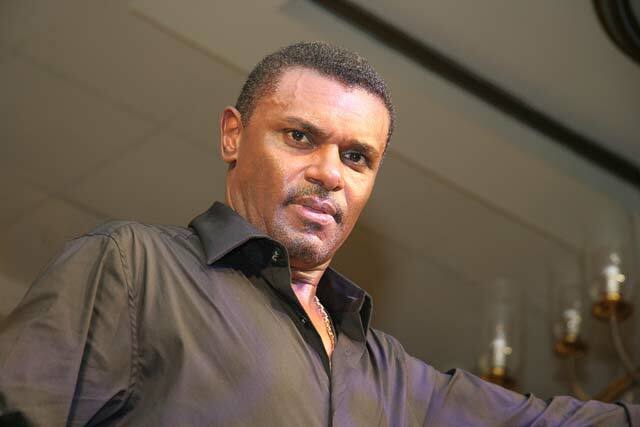 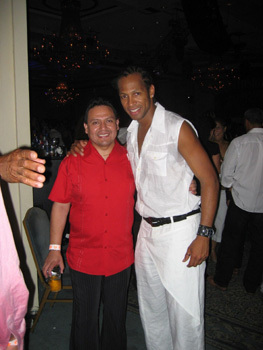 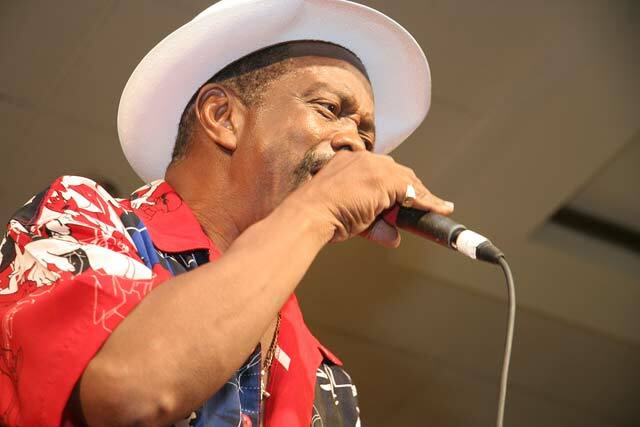 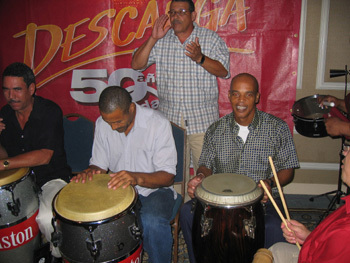 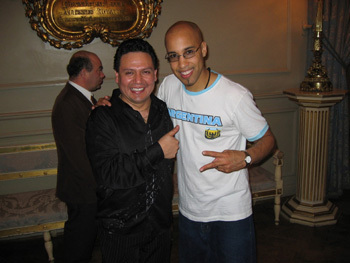 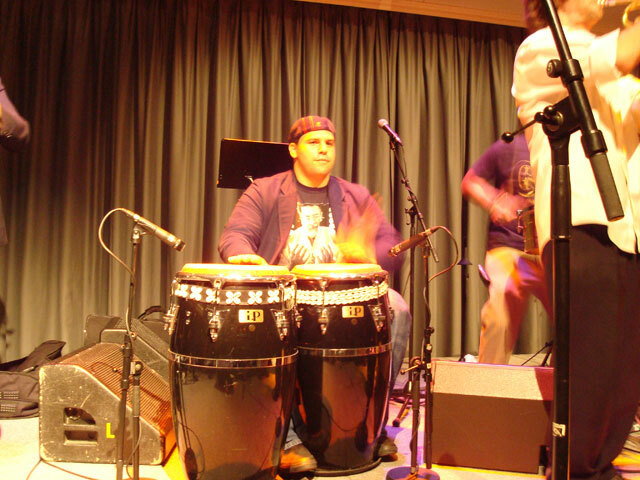 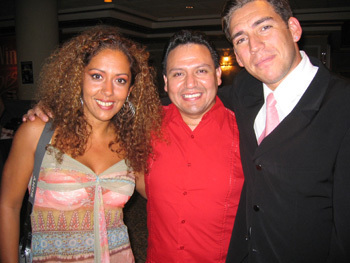 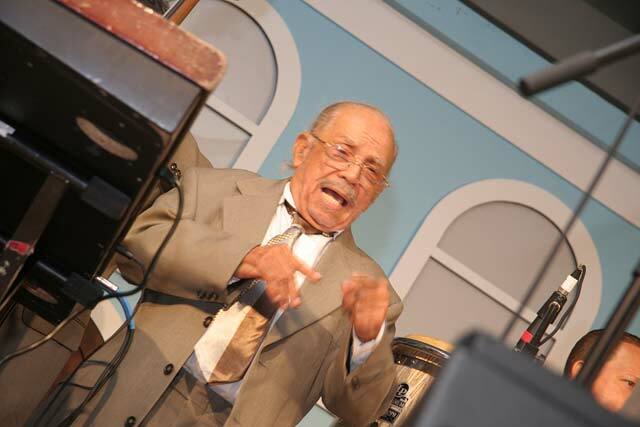 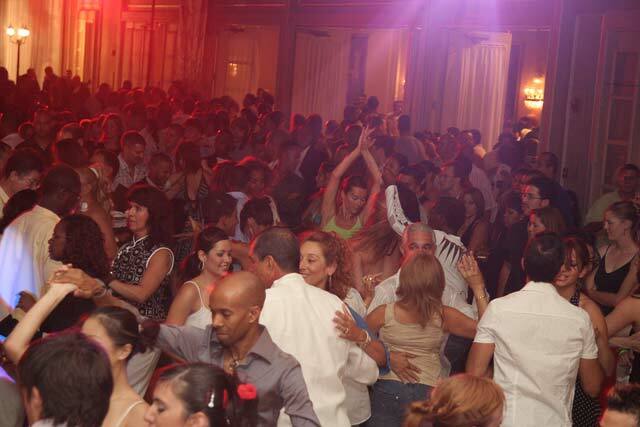 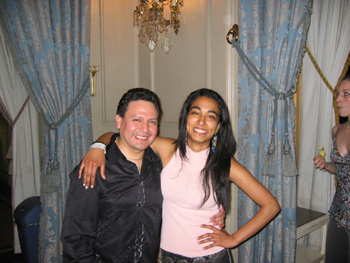 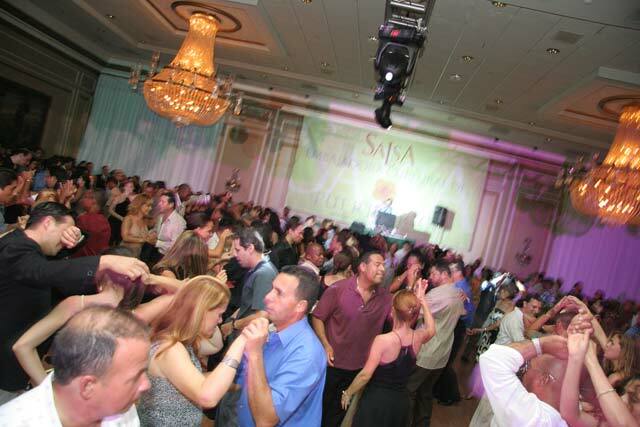 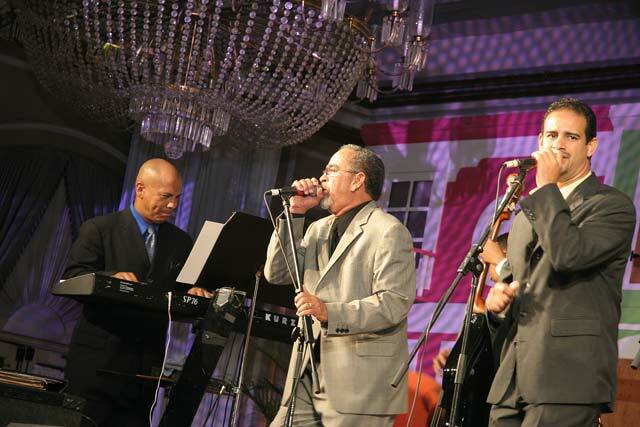 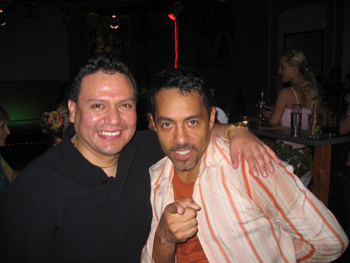 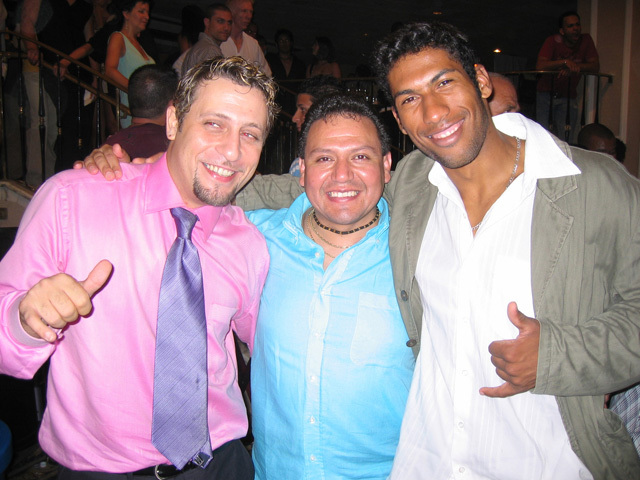 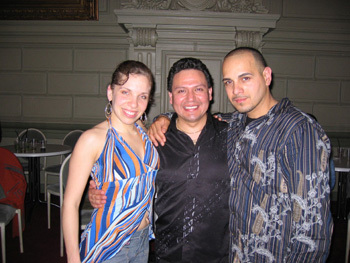 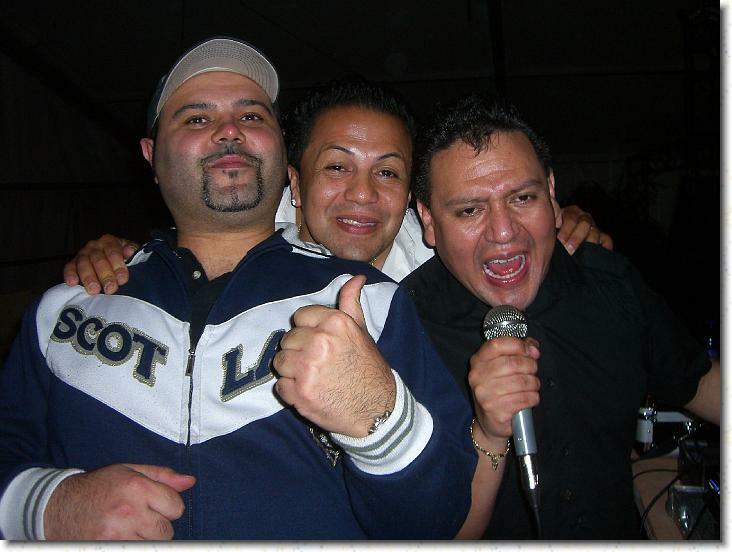 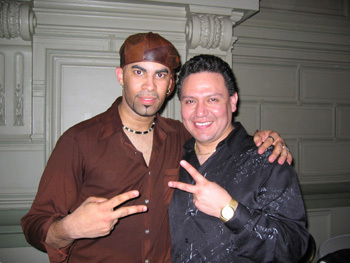 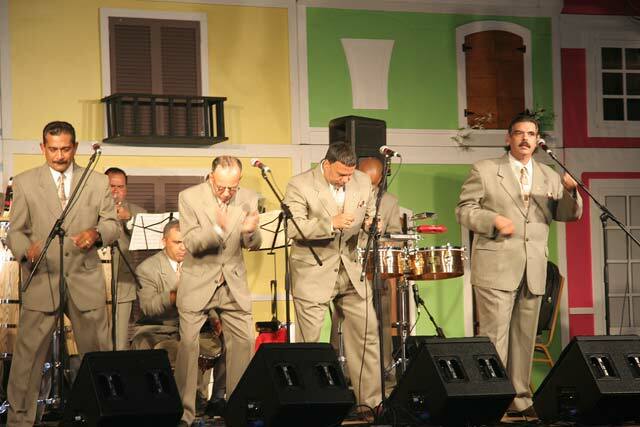 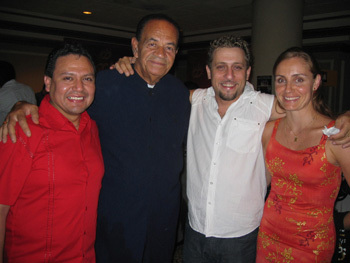 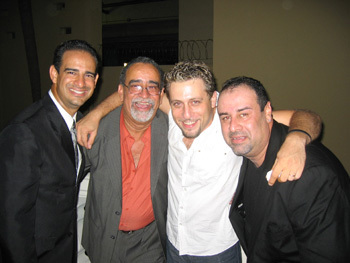 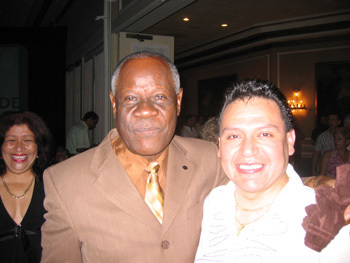 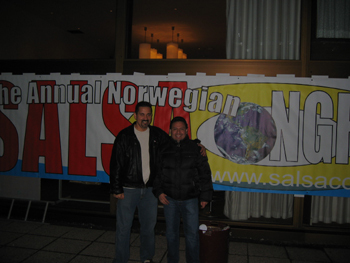 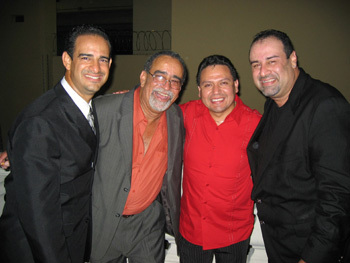 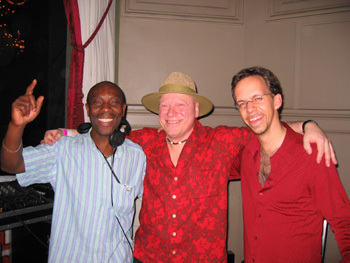 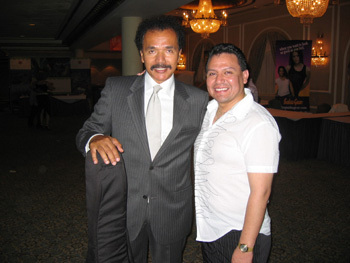 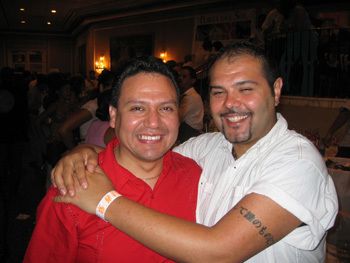 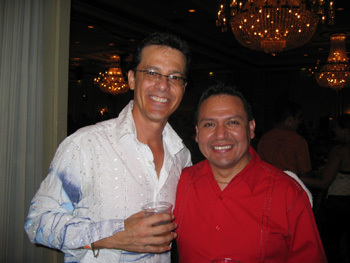 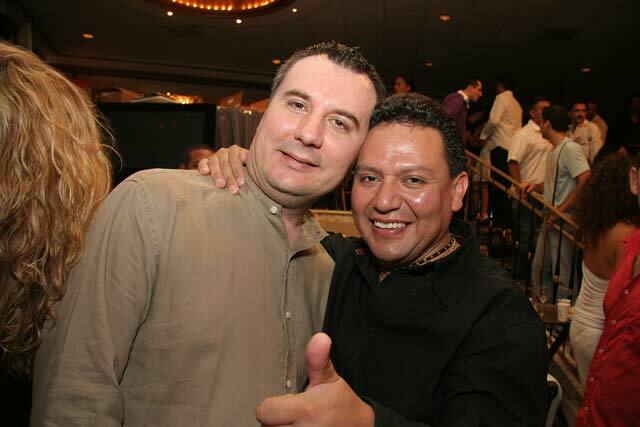 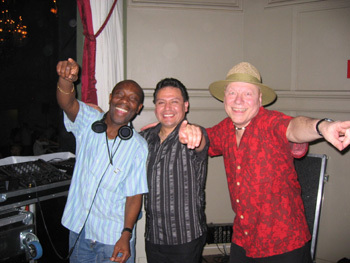 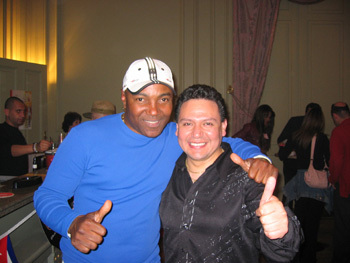 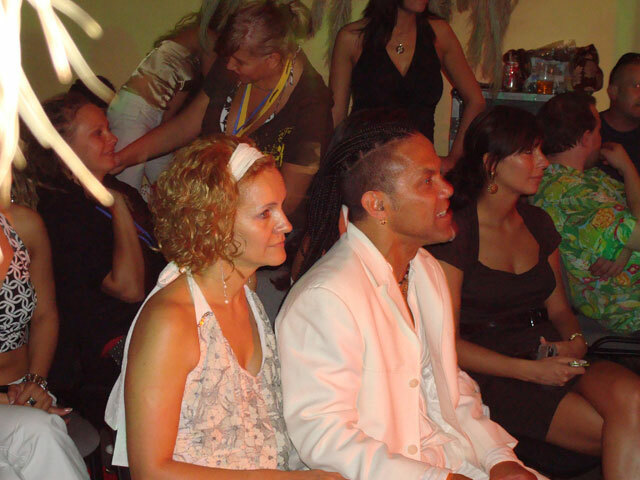 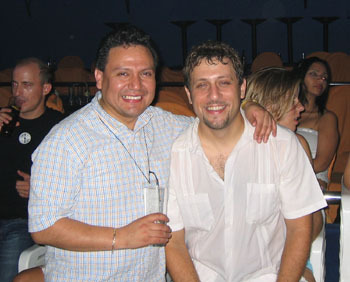 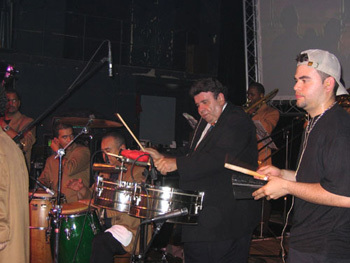 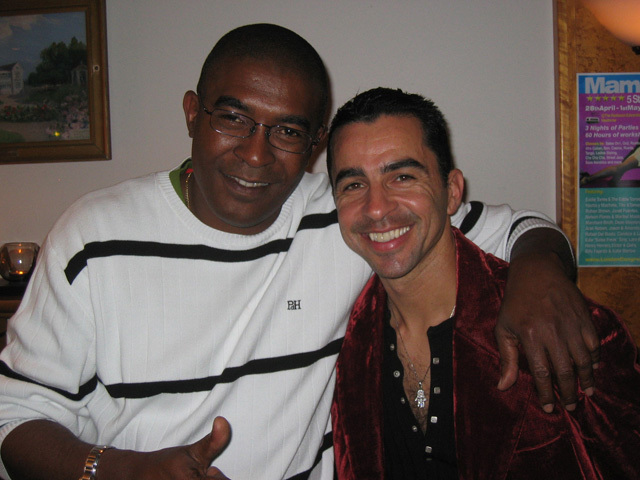 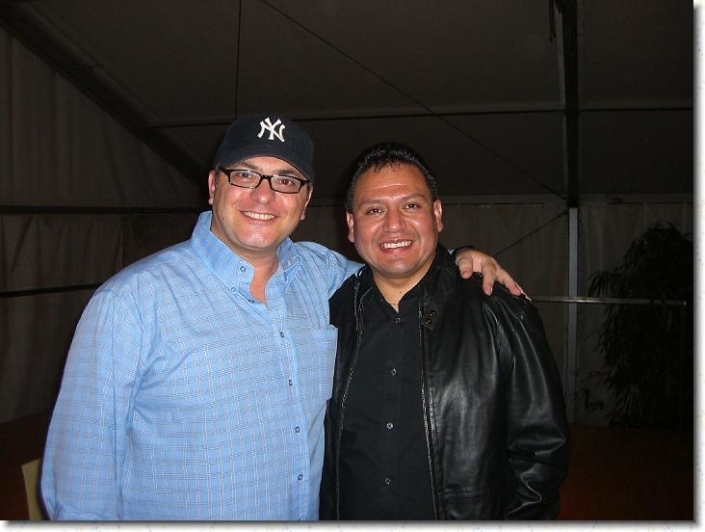 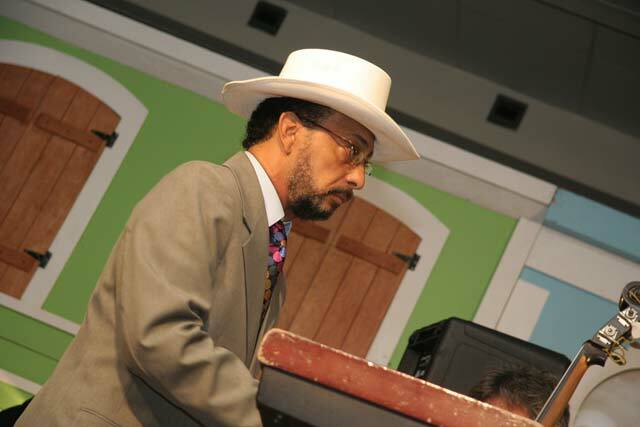 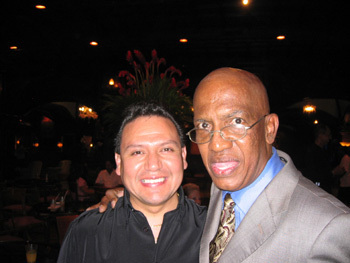 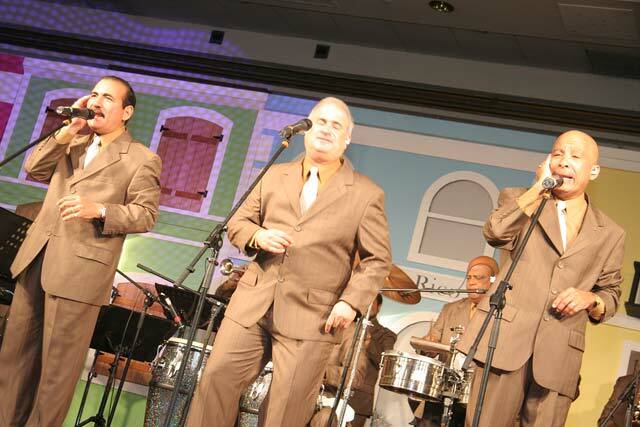 He played and sang in different salsa bands until the year 2003. 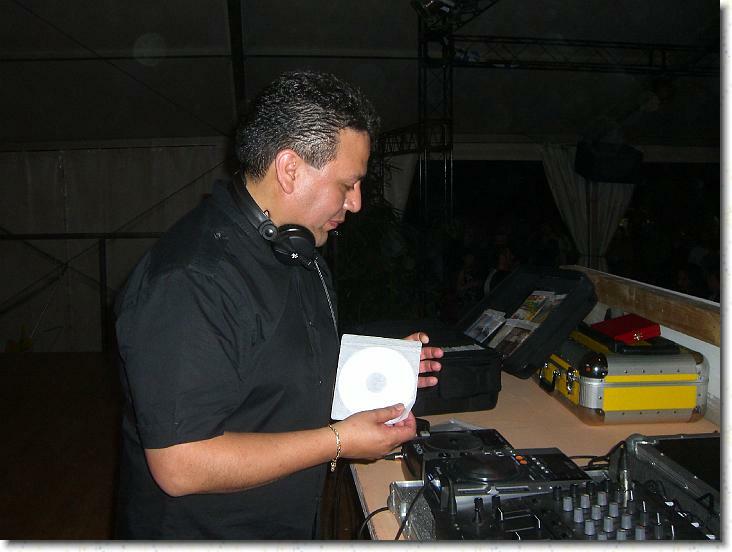 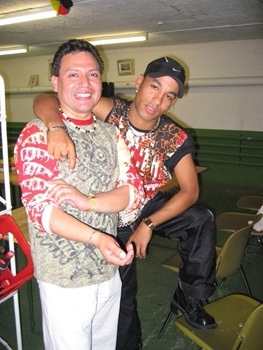 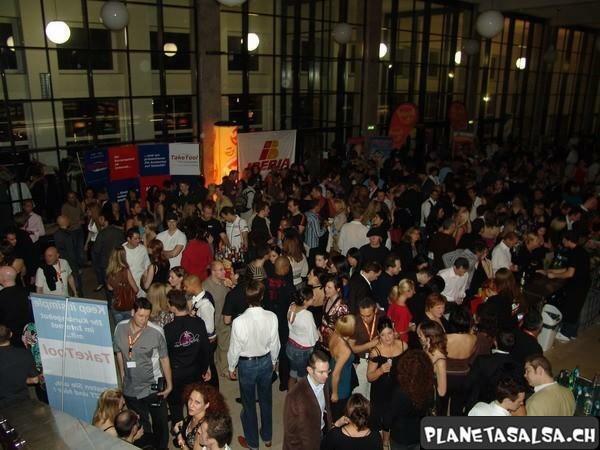 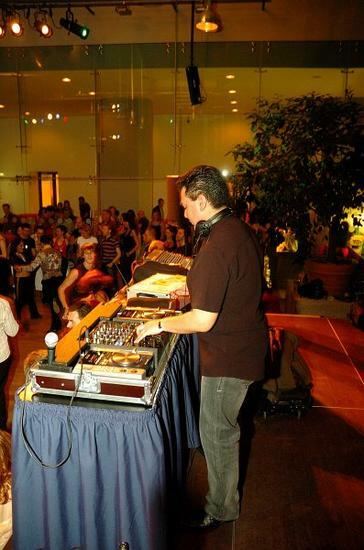 His carrier as DJ Pepe began in Biel, Switzerland in 1999. 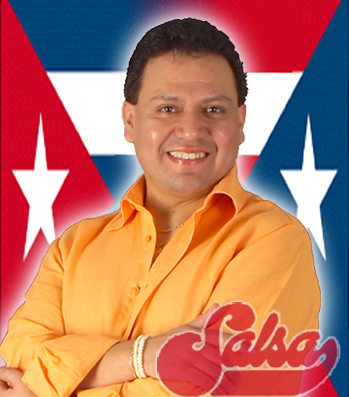 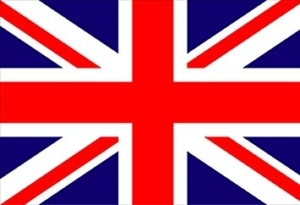 Today he is asked for on the international scene. 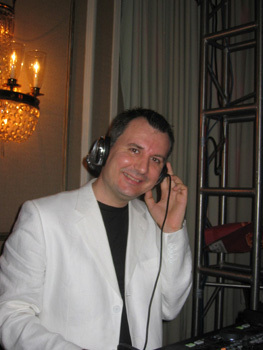 Not only the newest hits land on his turntables. 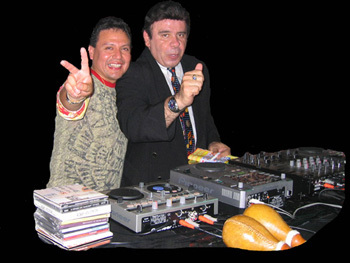 DJ Pepe says: “We shouldn’t forget the old Latin-American musicians and composers. 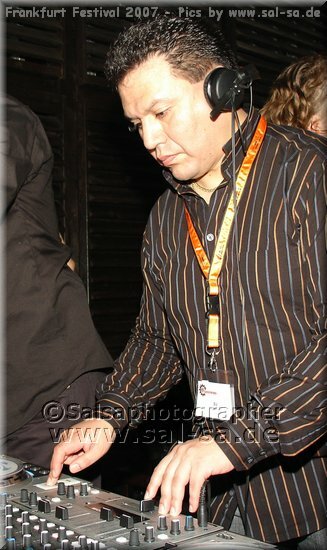 That is why I also play a lot of tracks from the 60s and 70s.” And he does it with great success! 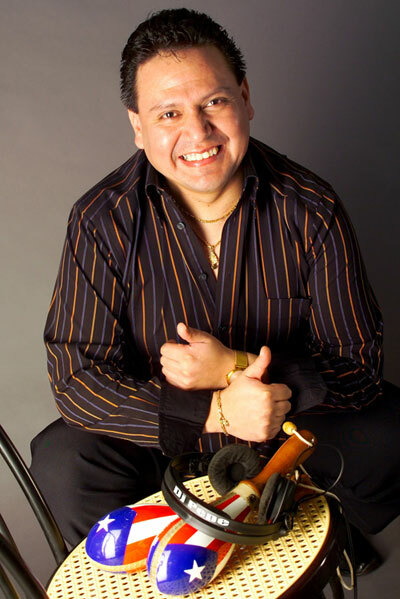 José Luis Cuentas was 14 when he started his carrier as a musician back home in Bolivia. 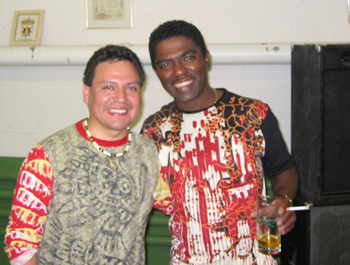 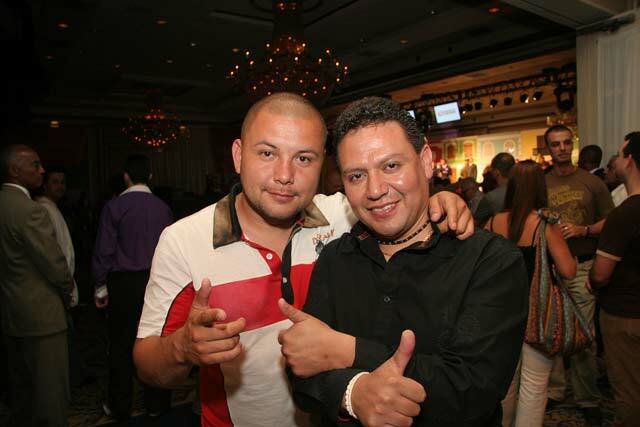 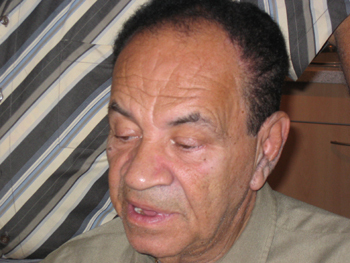 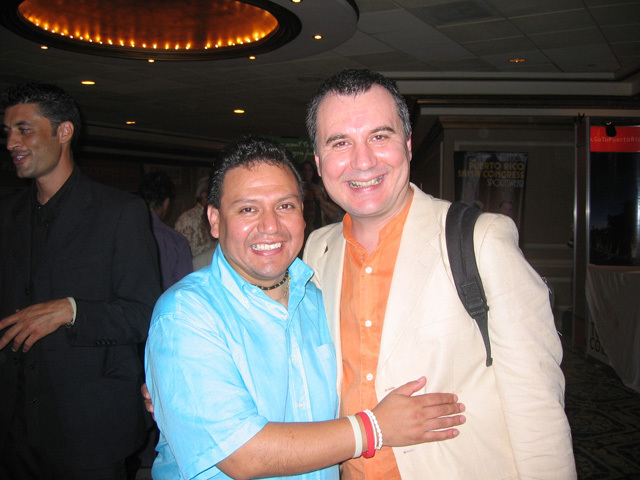 He won many awards as a charango-player and singer. 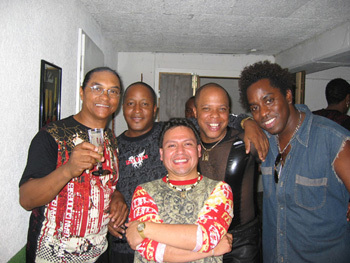 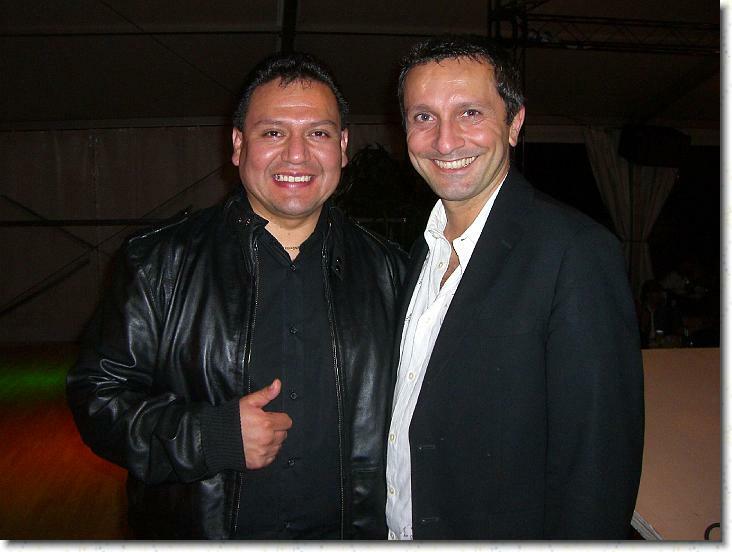 His first album was recorded in 1988 when he played and sang for Sexteto Tiempo, a very popular band in Bolivia. 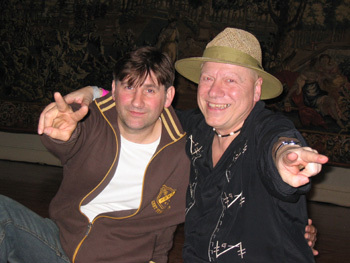 Gigs in and outside the country followed. 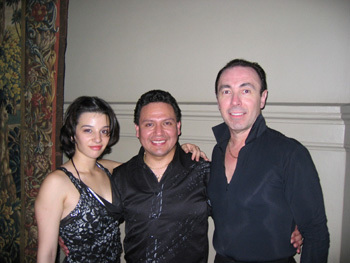 From 1991 to 2003 José Luis Cuentas continued his carrier in Switzerland. 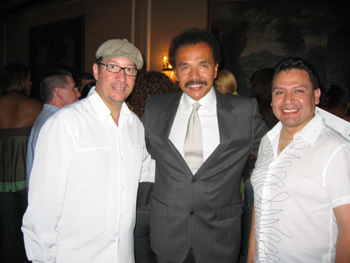 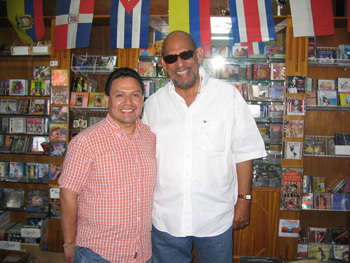 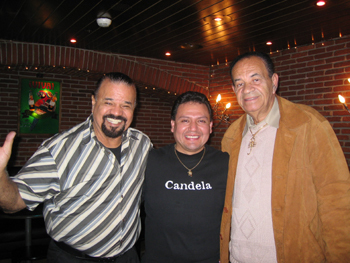 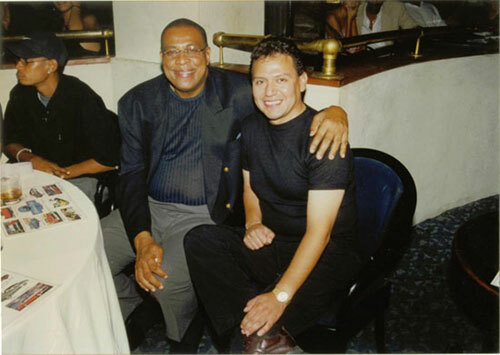 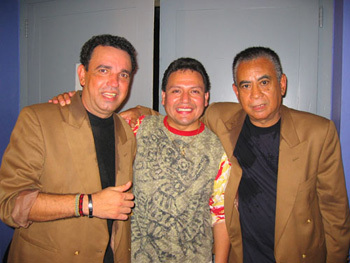 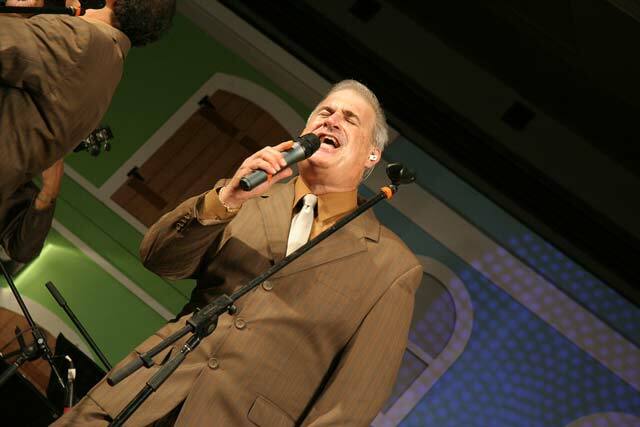 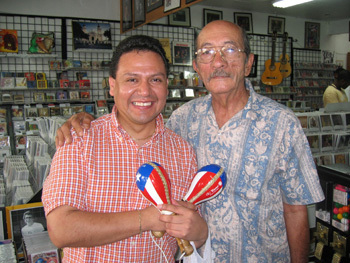 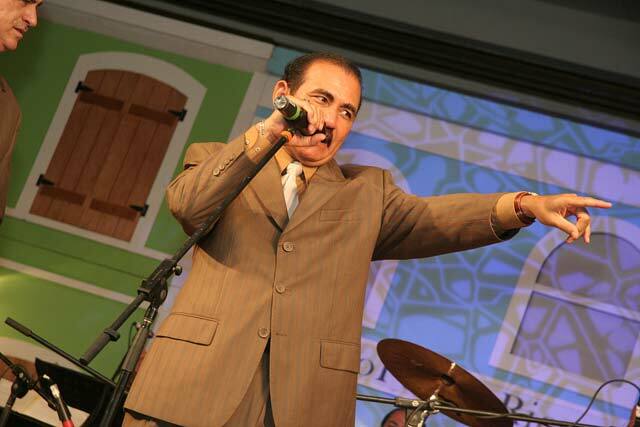 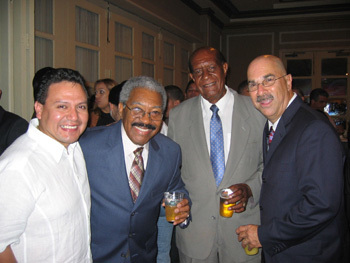 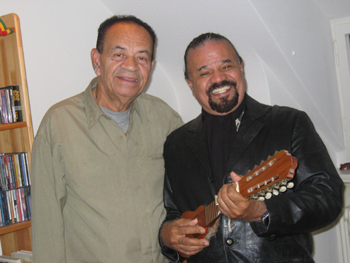 He had various performances as a guitar player first, and later as the guest or lead singer of various salsa bands, some of which belong to the most famous in the country. 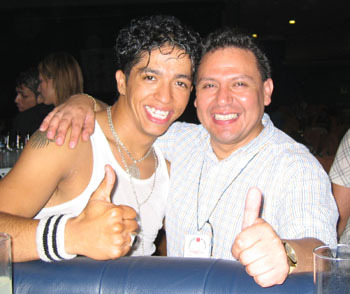 Mit 14 Jahren startet José Luis Cuentas in seiner Heimat Bolivien seine musikalische Laufbahn. 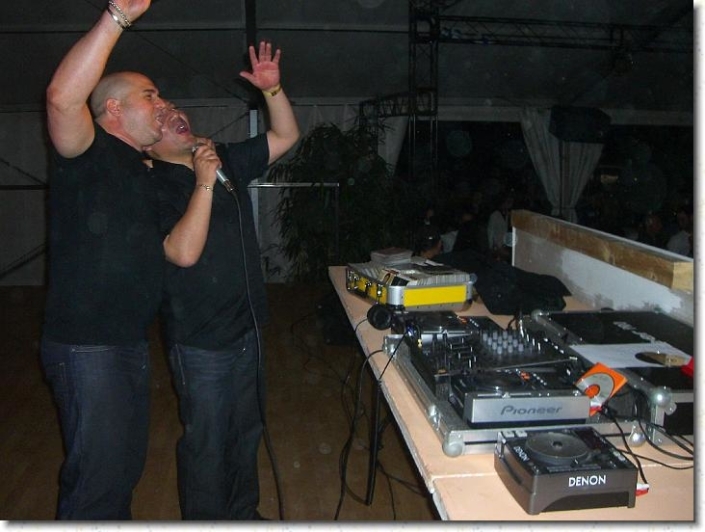 Als Charangospieler (Seiteninstrument) und Sänger gewinnt er mehrere Auszeichnungen. 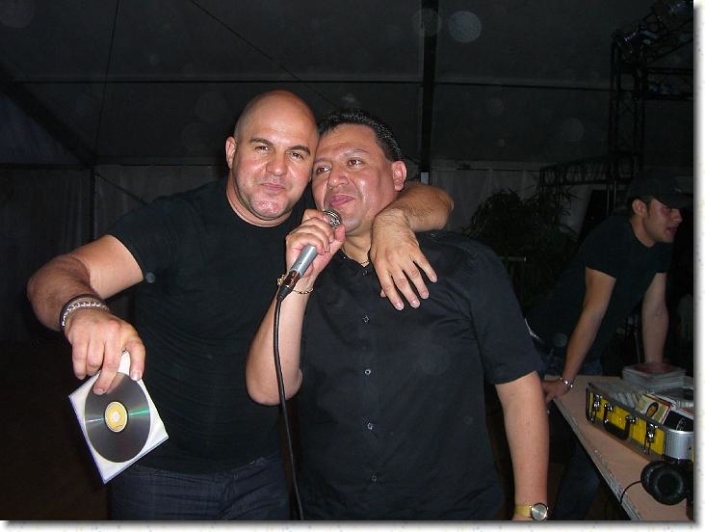 1988 nimmt er mit der in Bolivien sehr populären Gruppe Sexteto Tiempo als Musiker und Begleitsänger eine erste CD auf. 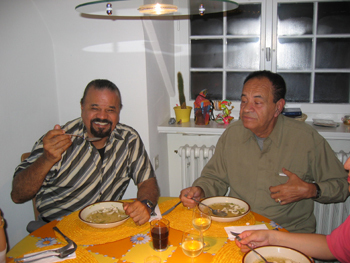 Es folgen Auftritte im In- und Ausland. 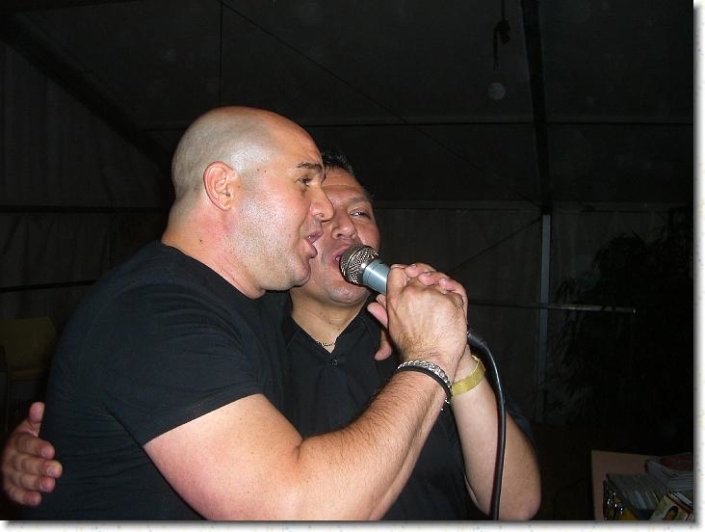 Von 1991 bis 2003 setzt José Luis Cuentas seine Musikerkarriere in der Schweiz fort. 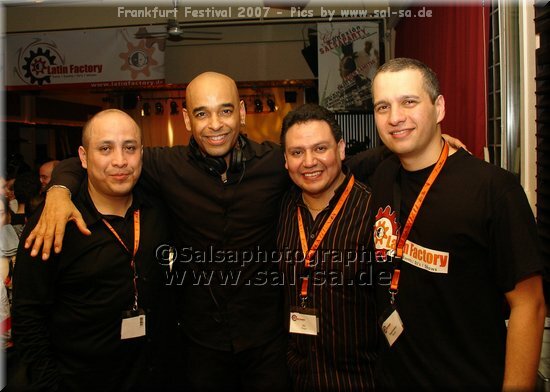 Zuerst als Gitarrist, später als Gast- oder Leadsänger tritt er mit verschiedenen Salsa-Bands auf. 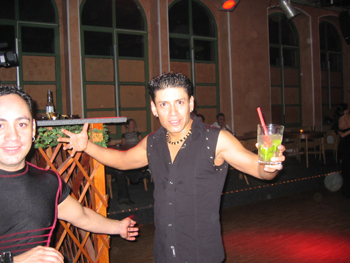 Dazu gehören die bekanntesten Schweizer Salsa-Formationen Limón y Menta, La Tremenda Sonora, Tentación und Picasón.